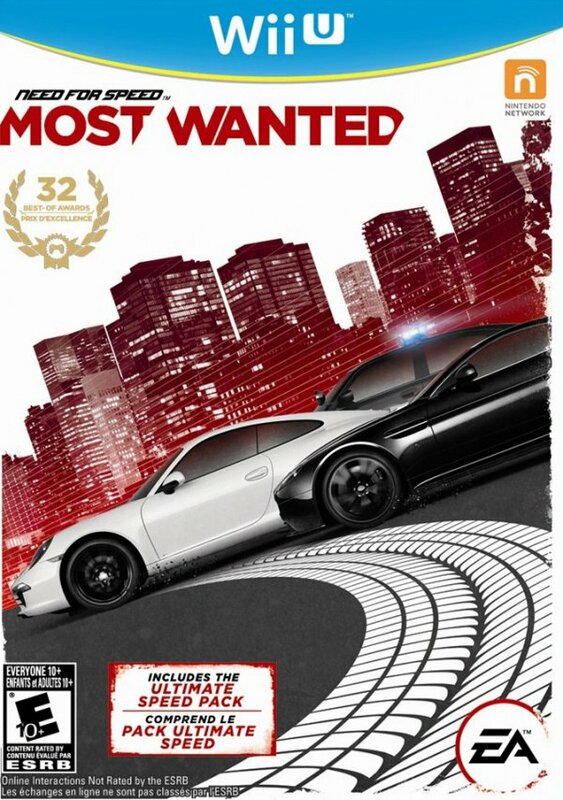 Team up to top the Most Wanted List! 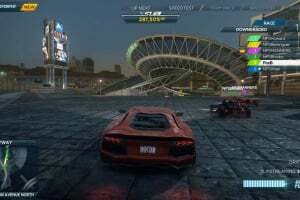 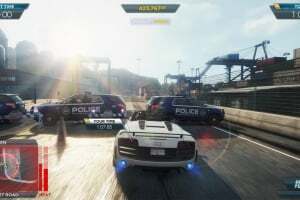 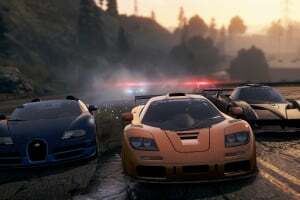 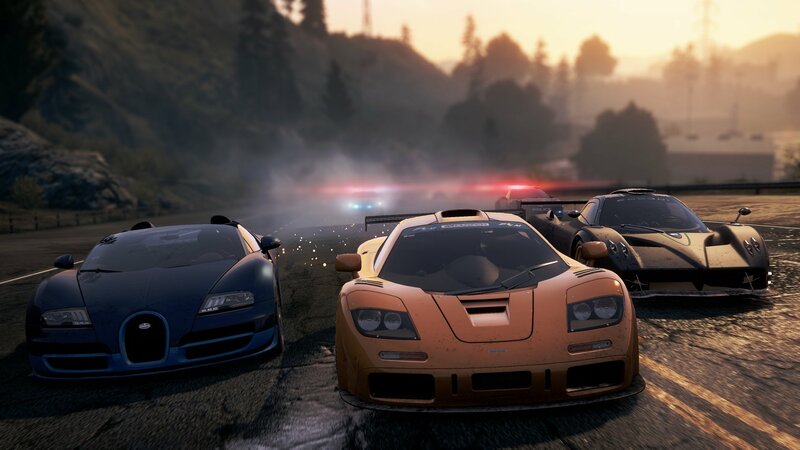 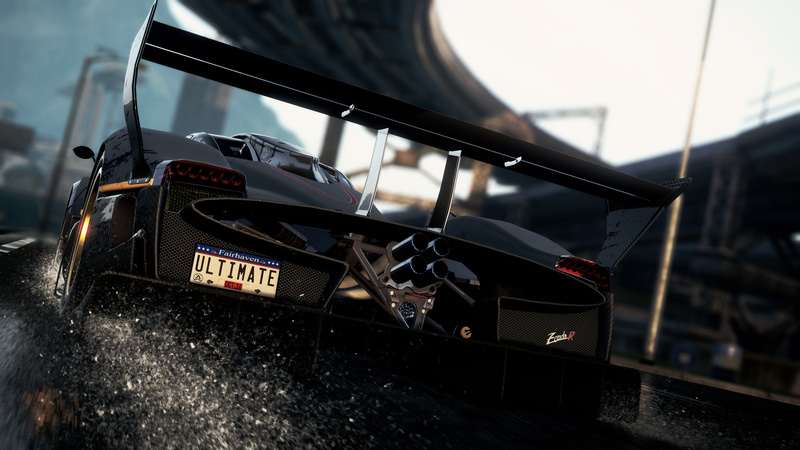 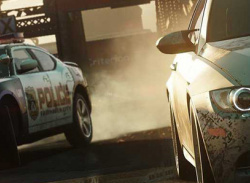 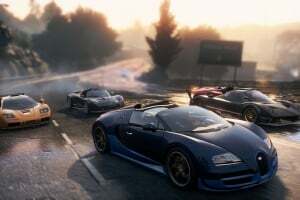 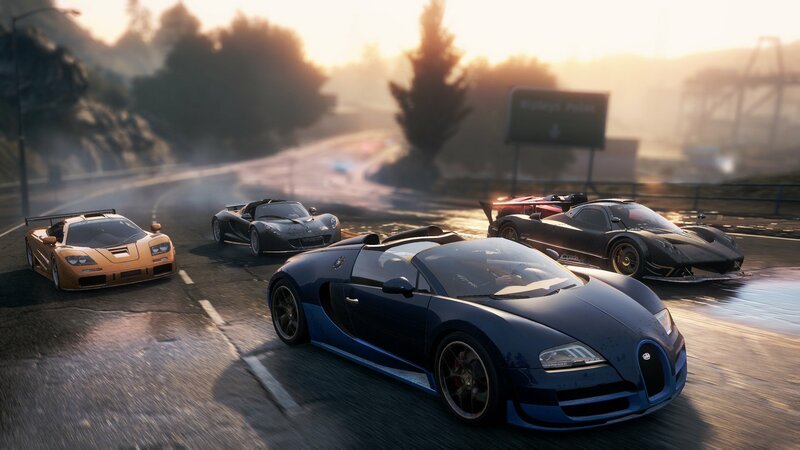 Need for Speed Most Wanted unleashes gamers into a connected, open world where they race, chase and explore their way to become Most Wanted amongst their friends. 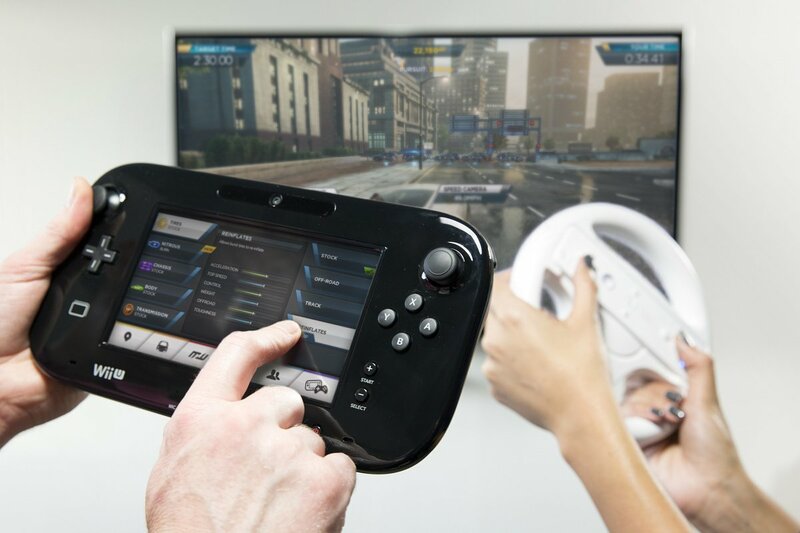 Utilising three unique features of the Wii U GamePad controller and including bonus content, the Wii U game makes the race to become Most Wanted more fun and social than ever before. Firstly, introducing an all new local co-op mode, Co-Driver, one player drives using the Wii Remote controller or Wii U Pro Controller, and another player uses the Wii U GamePad to provide control and navigation assistance on a fully interactive real-time map. 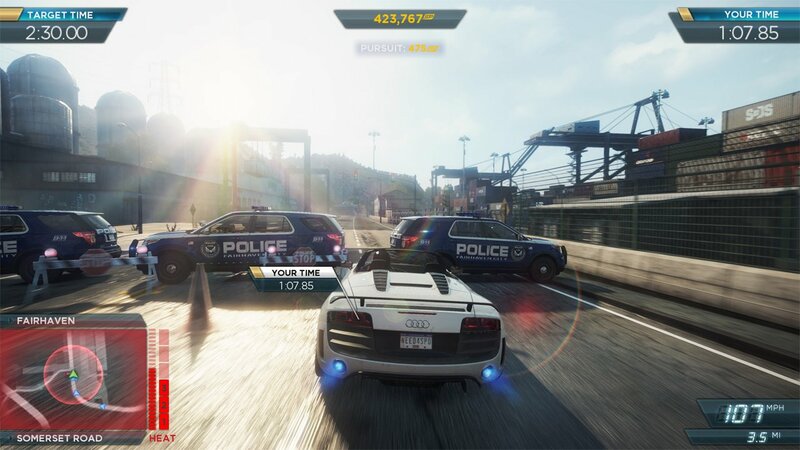 Using just their fingertips, a partner can distract pursuing cops, switch from night to day or activate enhanced performance for any car and even control the amount of traffic on the road. 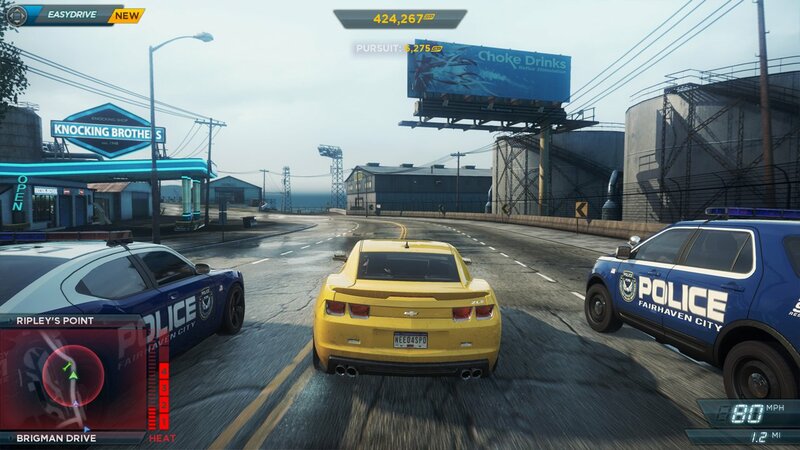 This is the ultimate advantage for gamers who like to stir up trouble for the cops, their friends or just for fun. This along with Monster Hunter are my March purchases. 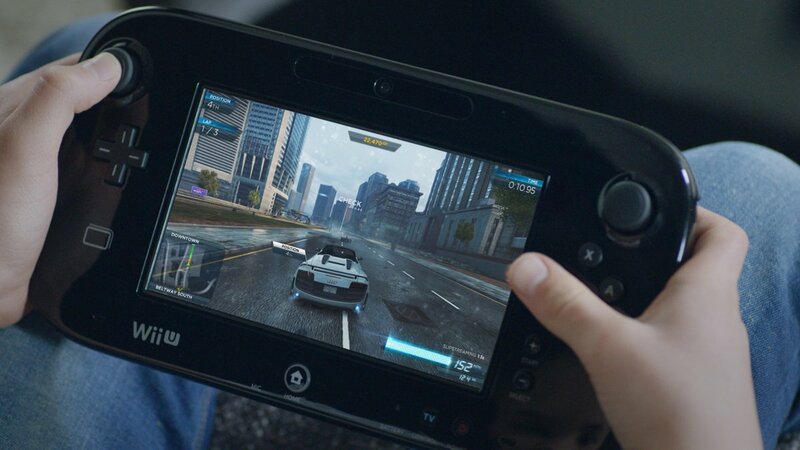 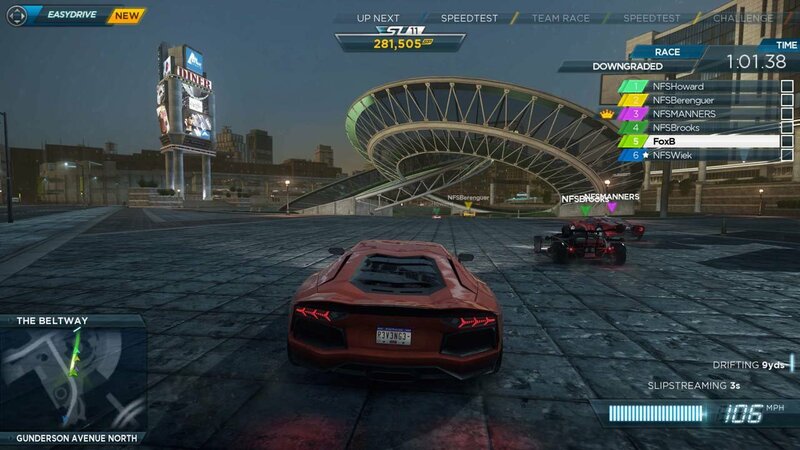 I would have got this NFS:MW on the Wii U if i hadn't already got on the PS3, really good racing game worth getting. 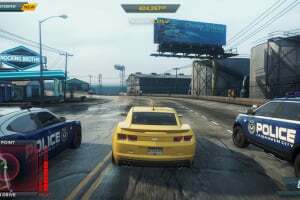 Maybe i get this game, the only problem i have with this game is thats its made by EA, and for some reason i like to boycot their company. 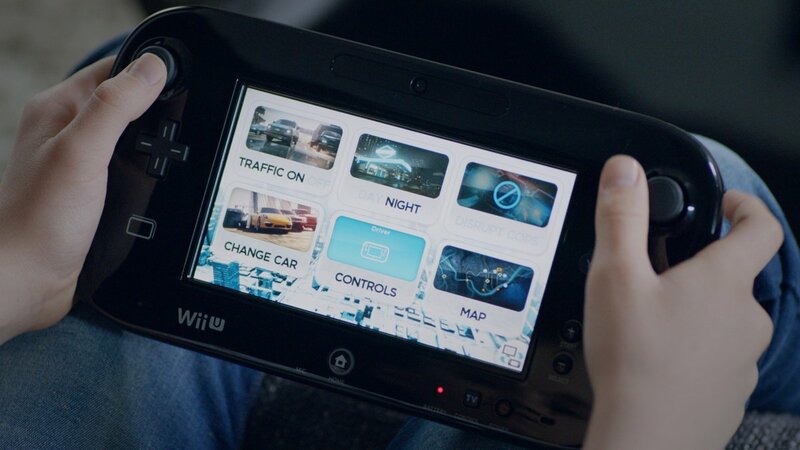 If the better parts of the game are right, like controls, than i might get it. 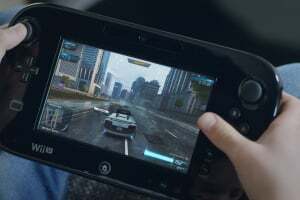 This game is overrated, it should be called Wii crash U.